At the end of October this year, Apple plans to announce a MacBook Pro of new generation, which will be equipped with OLED touch-panel located above the keyboard. About it reports Bloomberg with reference to informed sources. 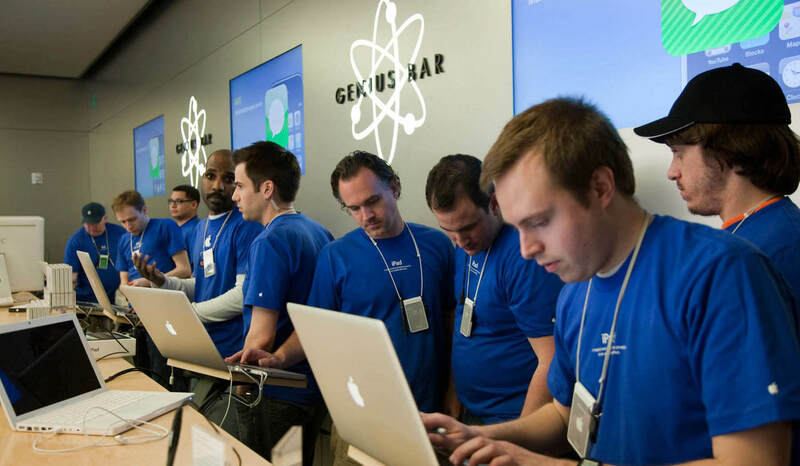 Apple cares about the safety of not only iPhone and iPad users, but also Mac computers — therefore, the latter reluctantly so are hackers, unlike the PC. One of the measures of safety — a ban on the installation of applications from suspicious sources: Apple believes they all programs not from the Mac App Store or identified developers. And often this restriction creates more problems than good. 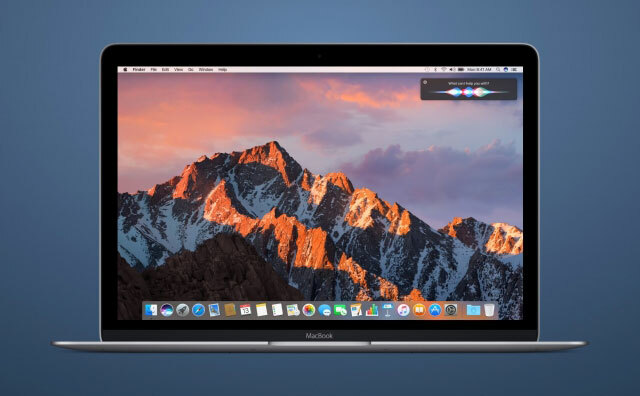 September 20, Apple released a new operating system macOS Sierra – main release for Mac computers this year, which opened up new features and gave the developers a number of tools for creating new programs. Major changes in the design of the desktop platform was not the case: radical appearance of macOS has changed in OS X Yosemite. 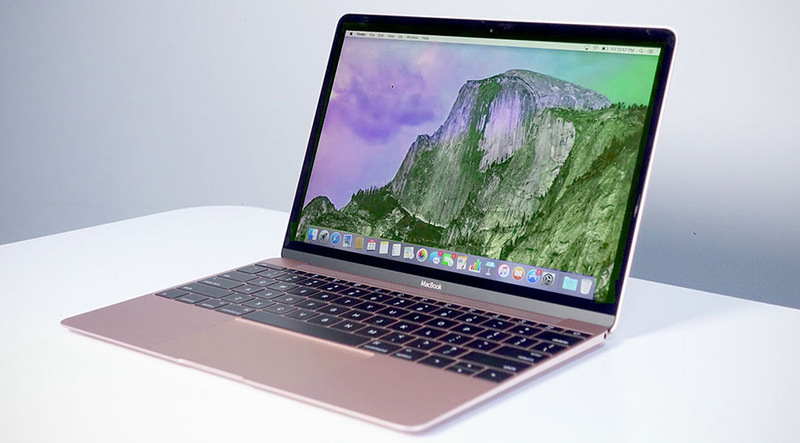 Mac owners are not spoiled by attention of hackers, relatively infrequently face the risk of infecting their own computers are really dangerous. Cases of mass outbreaks that have affected users of OS X and macOS, can be counted on the fingers of one hand, but one way or another, attempt to seize control of other people’s devices are being made constantly and sometimes are crowned with obvious success. The greatest results in their field made hackers from the Russian team Fancy Bear. 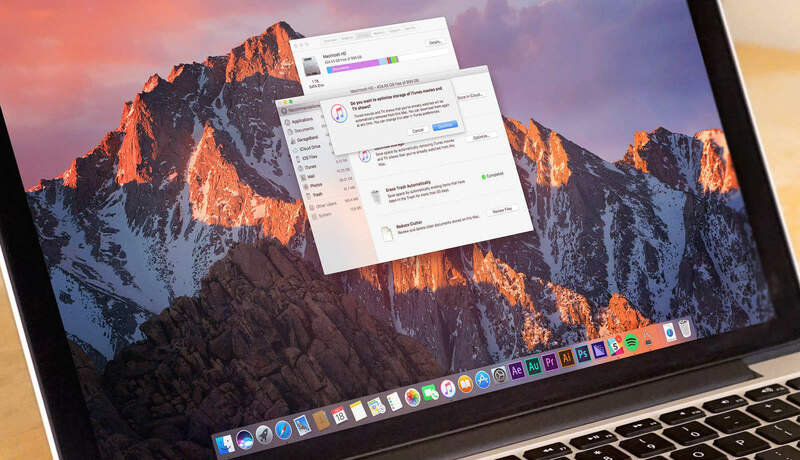 Apple has distributed to developers the second beta update macOS Sierra 10.12.1 correcting previously found errors and improving the overall performance of Mac. To access the beta test is possible through Apple’s Beta Software Program, register with your Apple ID account. 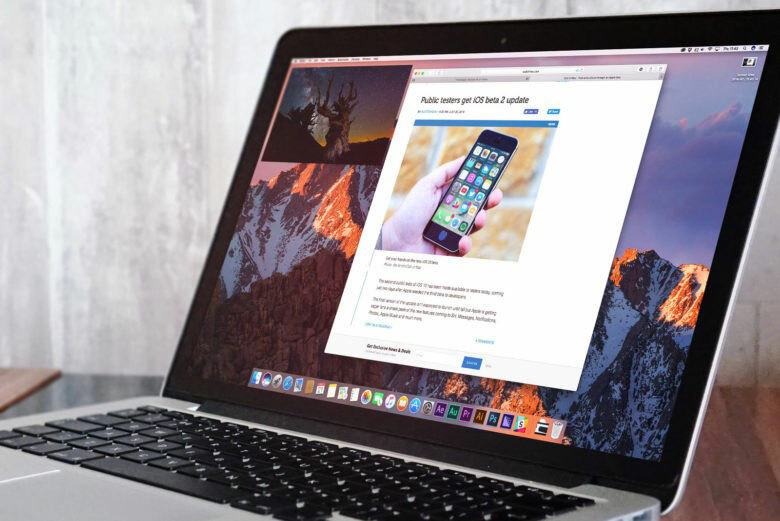 It is unclear what changes will bring the first update macOS Sierra. 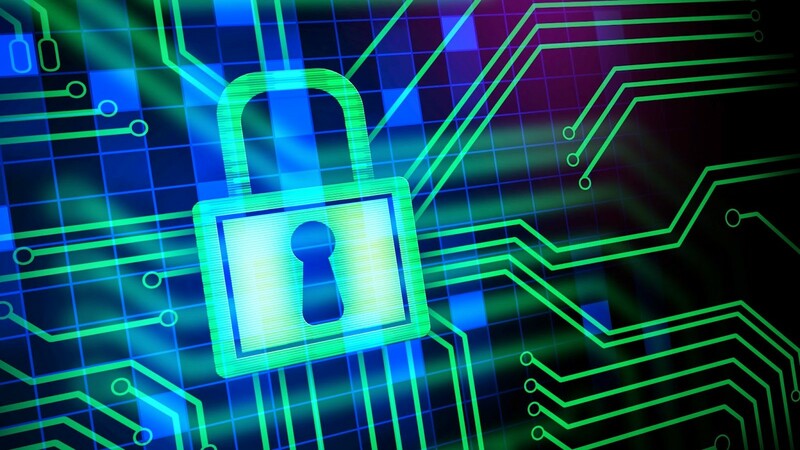 At the moment we know about improving security, improvements in terms of performance and correction of bugs found in the OS. 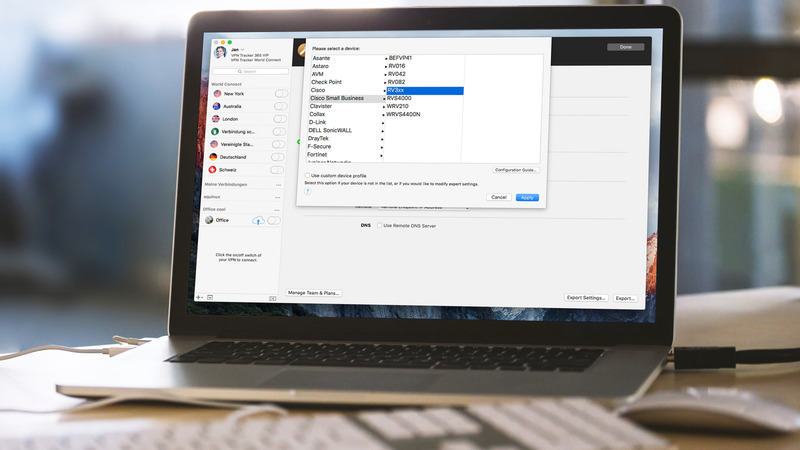 Russian developers have released a new application for macOS, which is a more convenient replacement for the standard switch programs. The utility is called Command-Tab Plus. The main feature of novelty lies in the fact that it displays icons of running applications only with active desktop. With every major iOS update macOS or even some users are experiencing serious problems. iOS 10 in this sense was no exception. 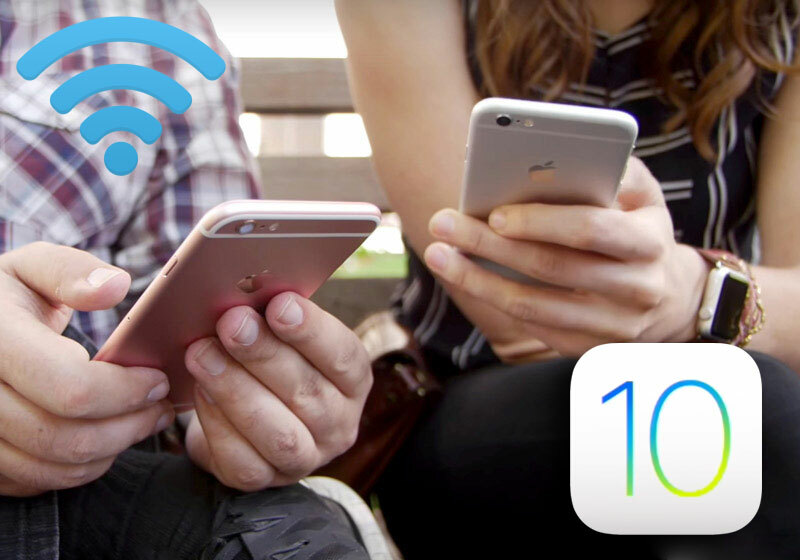 Many users began to complain about the problem in the Wi-Fi network. There are several ways to solve the problem. Sounds simple enough, but sometimes the problem is not in the mobile device and not iOS. To start is make sure the router is working properly. Mac users were waiting for Siri since the launch of the voice assistant on the iPhone in 2011. 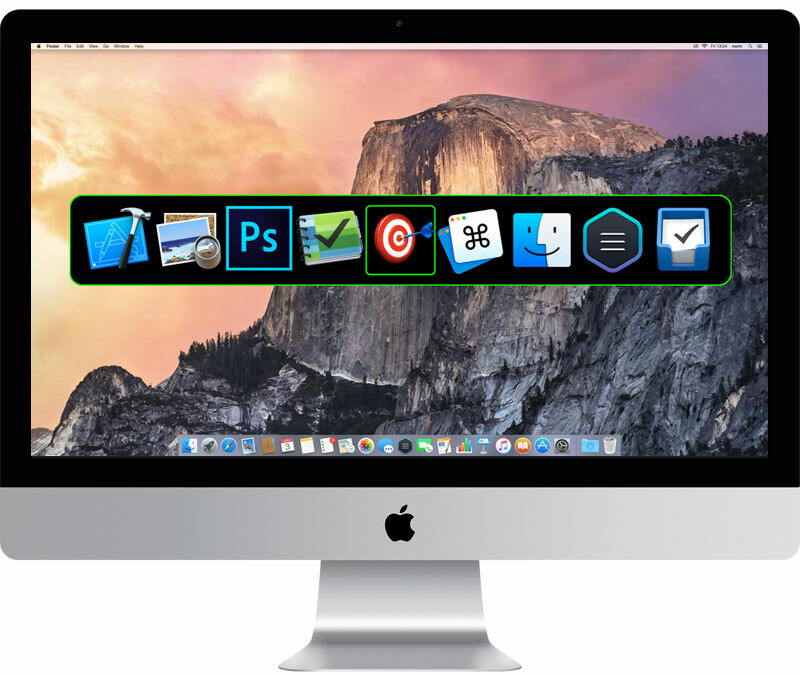 Personal assistant has become available on Apple after the release of the new operating system macOS Sierra. 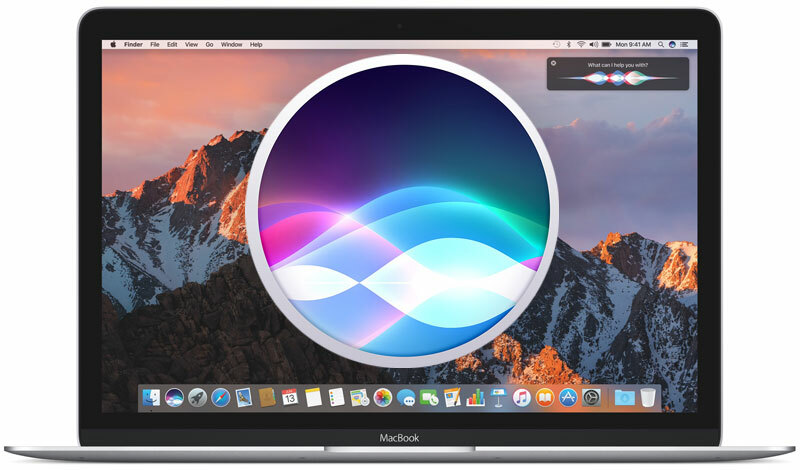 Despite the fact that Apple developers decided not to include the voice call function of Siri by default, the MacOS users can do this yourself through the standard functions of the Dictation. The last is in the Universal access system preferences. Apple produces not only comfortable and beautiful but also easy to use products, many of which will master even a child. However, the combination of art and technology, with a light hand of Steve jobs come into our lives, by itself, cannot guarantee absolute protection of user confusion. Specifically for such cases and there is our topic Genius, which we understand does not require “surgical intervention” questions.